Can someone identify these rims for me please? 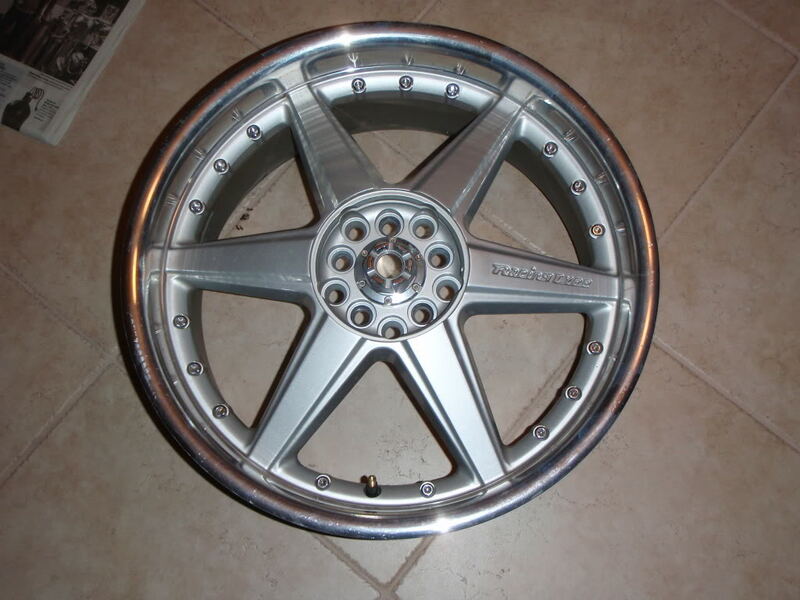 I cant figure out who the maker of these rims are but I know they are 18in rims. 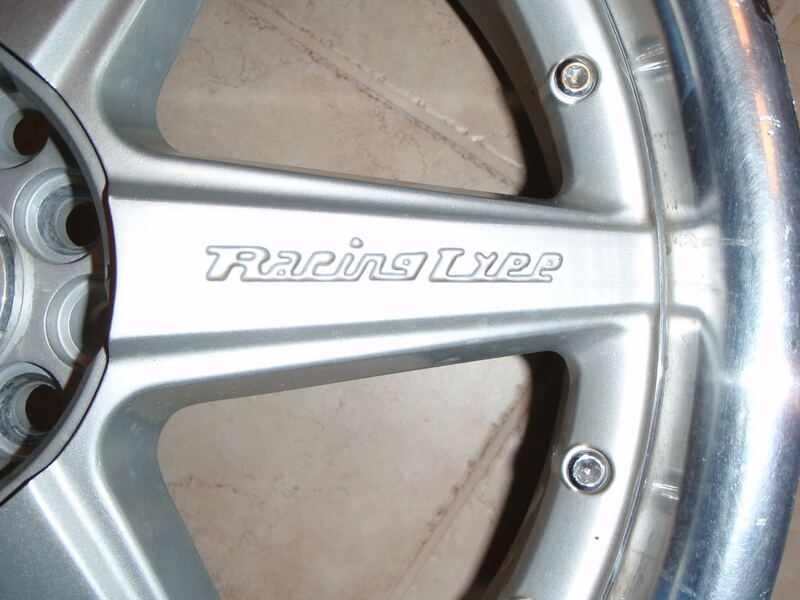 Can't tell you who makes those particular wheels but I can tell you they're Racing Hart CR replicas. Can you identify these wheels? Can someone help me identify this engine? Can someone help me identify this part of my engine? Or tell me why sludge i there? Quick Reply: Can someone identify these rims for me please?